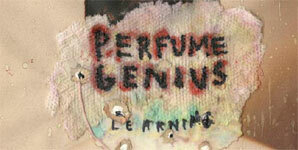 Live eview of Perfume Genius, Serafina Steer. Birmingham Glee Club (Studio Room). 5th September 2012. Re-scripting music that is deeply personal and introspective on record for the stage is something that many artists struggle with, particularly when they are not yet at the level to fund and fit on-stage a bombastic dectet of assistants (see currently: Bon Iver). 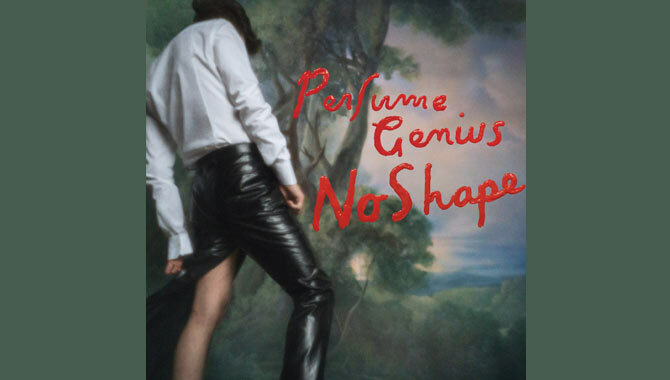 Both Serafina Steer and Perfume Genius are perpetrators of such music and yet are unafraid to call on the assistance of others. In the cosy confines of the studio room of Birmingham's Glee Club, the West Midlands branch of the pricey but highly professional (perfect sound and organisation, doormen who aren't ex-criminals) chain of venues usually home to comedy but more regularly becoming associated with live music, they both perform accompanied; Serafina with a back-up musician providing percussion, bass and ambience and Perfume Genius with a trusted organist and drummer. In the case of the former, Serafina is solely the focus of the spotlight. Her explorative harp playing takes up the entirety of the forefront, at times provide a drone, melody and backbone whilst other instruments fit around her. She is at her best when melody and backbone become one, adopting a style similar to that of Arthur Russell in which actual percussion fits around the percussive elements of her own playing, but is equally apt at conjuring up the more understated sweeps typically associated with the instrument. The subject matter of her lyrics are a topic that seem to split the audience after her set, with the concert's intimate setting allowing for most conversations to be overheard, but they fit with the other-worldly nature of her music which gives nods to the exhilaration and wild abandon of early Kate Bush and the calmer ebbs of Pink Floyd. Mike Hadreas, conspirator of the Perfume Genius noms de plume, affords his entourage more prominence, but he is certainly the heart and soul of the performance. Much of the set is taken from his second album, 2012's 'Put Your Back N 2 It'; an album that is much more expansive than his debut but still wrought with the same insecurities and eccentricities. 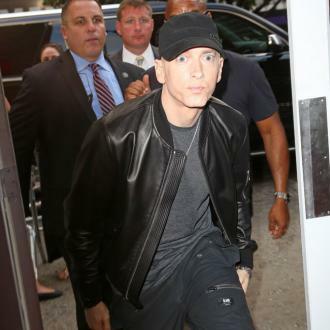 The driving 'Hood' and '17' are much more powerful live; Mike's facial tics and vocal quivers betray these insecurities and eccentricities, but they are delivered in a manner somewhere between triumph and catharsis, whilst the album's more sombre moments, such as 'Normal Song', are even more haunting. The additions of organ and percussion are reflective and considerate; stirring when required but unafraid to shy from existence, especially on the selections from Learning. For an encore, Mike returns to the stage alone, closing with regular finale and favourite 'Mr Petersen'. 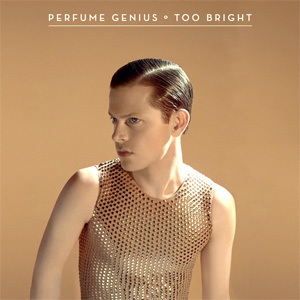 For all the allocation of duties present, on the night it is its most touching moment and the summation of Perfume Genius' unassuming but breath-taking lo-fi pop.